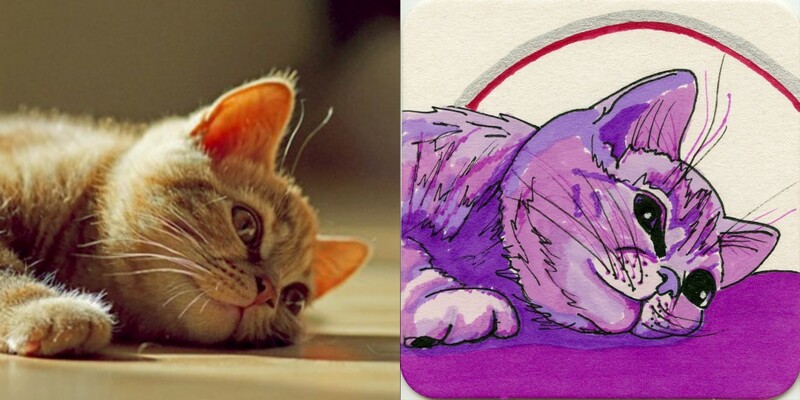 Introducing our newest product: whimsical illustrations of your cat based on a photo you provide. Always look for an alternative! 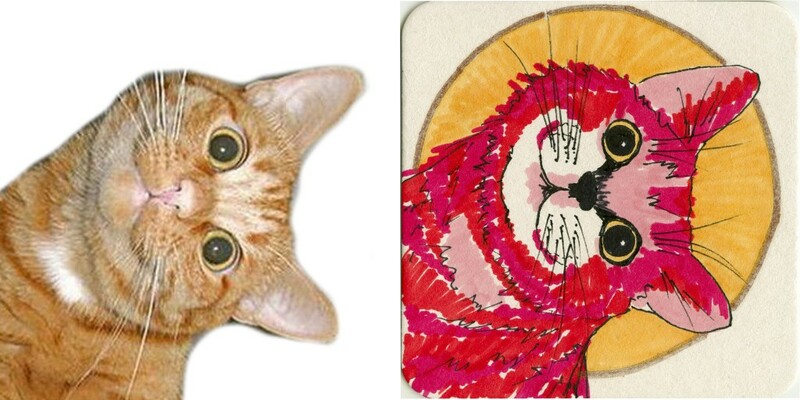 These multicolored, playful renditions of your or a friends’ cat are a great gift. We draw them by hand on 4×4 coasters and ship them anywhere in the US for only $40.00. Once your order is completed, it is digitized and available for ordering additional or larger copies or transferring onto our many customized products. Until our ordering page is completed, you may upload a photo here; we will email or call you to complete the transaction. Visit us at Caticons on Facebook, or email us at artfulimaging@gmail.com for further information.